Beyond the classroom and athletics, you have many opportunities to grow, to learn, to network, and to pursue your interests. 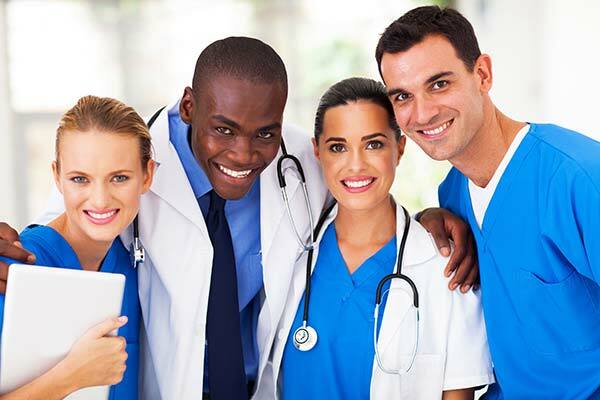 Explore the co-curricular programs available at Barton College. 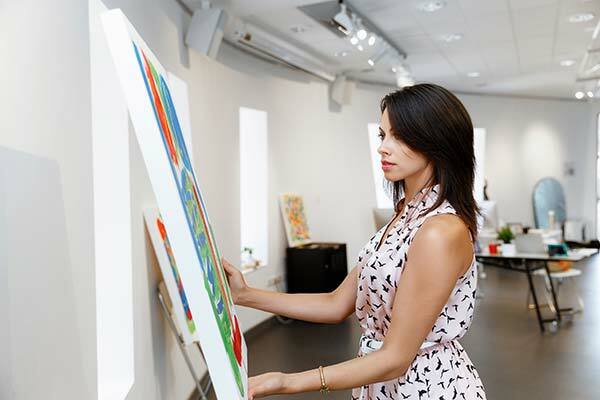 Acquire business skills to enhance your artistic career as you take part in projects, field trips, coaching, and more. 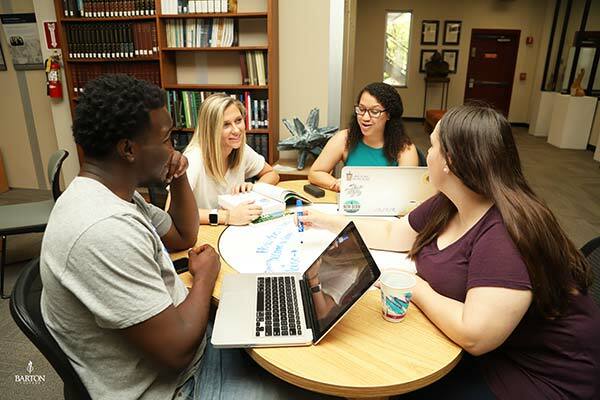 AVID for Higher Education emphasizes academic support, coaching, and fellowship primarily for first-generation college students to help you make a successful transition to college life. 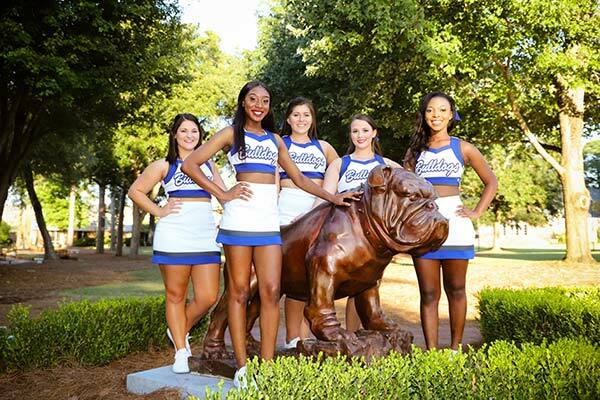 Express your Bulldog spirit as a member of Barton's competitive Cheer, Dance, and Stunt teams. 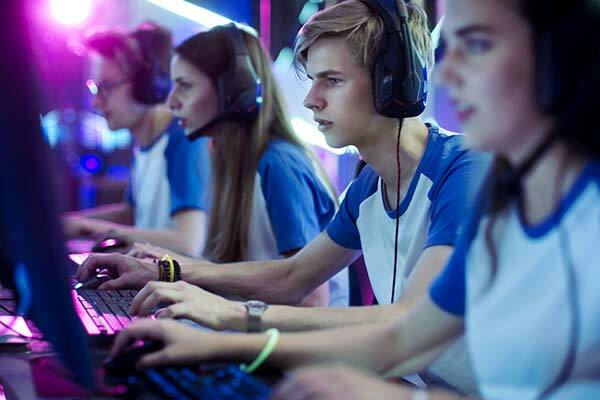 Be legendary on Barton College's eSports Teams. Show your digital prowess in Overwatch, Rocket League, Hearthstone, and more. 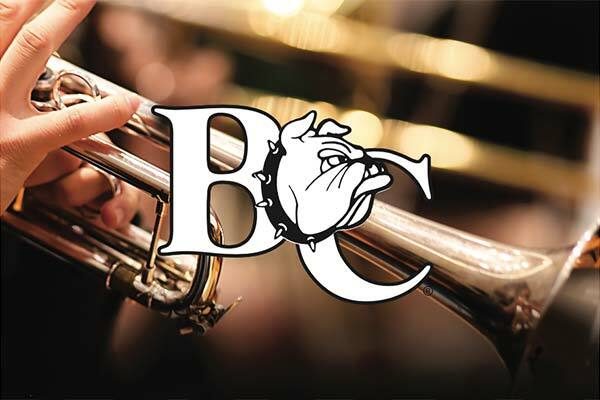 Blast out the Bulldog pride at ballgames and other campus events as a member of the Bulldog Pep Band. 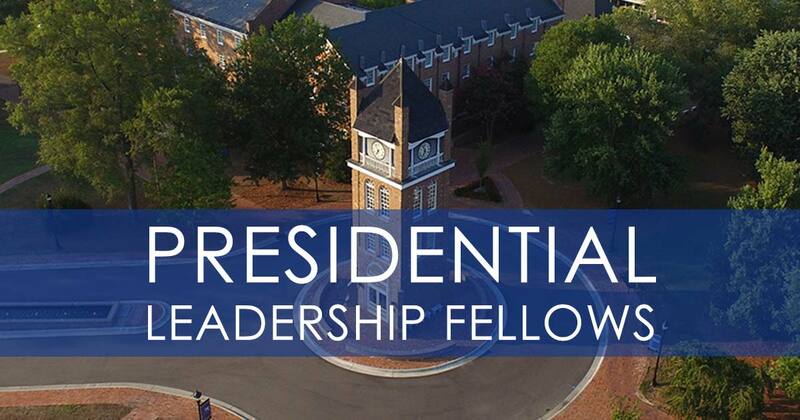 The Presidential Leadership Fellows program seeks to prepare young leaders who will impact communities in innovative and exciting ways.